Pure Barre is a high-intensity, low-impact workout that delivers results. Their classes strengthen both the body and mind. At Pure Barre, they energize, motivate, and empower you every day. Join a family rooted in much more than a workout. The Pure Barre community is always there to support you. 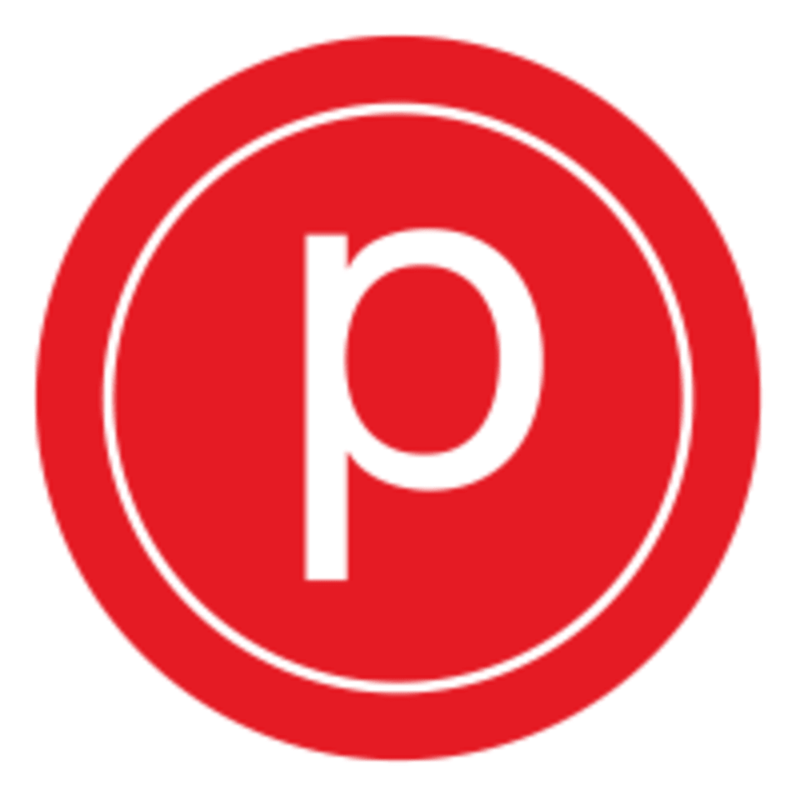 The Pure Barre Studio is located at 33576 Detroit Road in Avon, OH. Great workout. Definitely returning. Very kind staff and friendly participants. The class was very challenging for me because I am out of shape and wasn’t able to do most moves correctly. The instructor was very kind and let me do my modified moves. This was my first time in a barre class and it was so fun! Definitely a challenge involved which I love in a workout. Both modification to make it easier and harder as well. I will be going back!